Anyone who has ever shopped for groceries knows that until recently it could be incredibly confusing to figure out when a product expired. You had to deal with “expires,” “best by,” “sell by”, “use by” and more. In February, the grocery industry came out and recommended that all manufacturers streamline those terms to make it easier for consumers to understand. What does that mean for you? 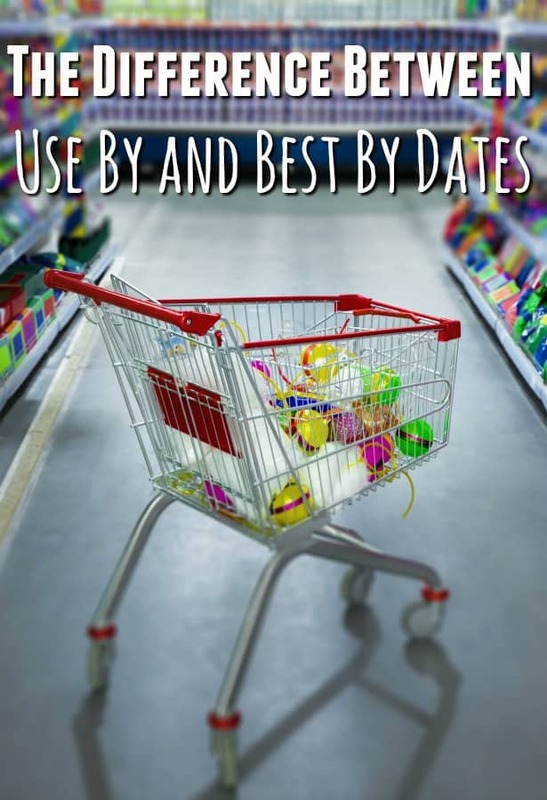 Well, it means that grocery shopping should get a whole lot easier for you since they are now recommending only two dates; a use by date and a best by date. Even with the changes though, there are still two different terms that will be used and could easily be confusing if you weren’t paying attention. That confusion can lead to wasted money and wasted food. Knowing the difference between use by and best by food expiration dates will help cut back on that waste. First, let’s be clear about how misunderstanding the dates can be bad for your health and bad for your wallet. If you miss importantt food expiration dates, it leads to potentially expired food. Not only can eating expired food be dangerous to your health – food poisoning anyone? – but it also leads to a huge amount of waste. As in an estimated $165 Billion dollars in food waste each year in the US alone and around $2300.00 per day is because of use by, sell by, best by date confusion. I’m not sure about your family, but I can tell you that $2300 is enough to cover both my rent and my bills for an entire month. This huge amount of wasted money is one of the reasons that I – and others who think as I do – advocate returning to living a simple life and creating a no-waste kitchen. Creating a no-waste kitchen isn’t hard to do but it does take a conscious effort. It also isn’t something that happens overnight and it isn’t limited to only the food in your fridge or pantry. How much money does your family waste on paper towels each year? Probably much more than it would cost you to buy reusable unpaper towels. How many nights have dinner leftovers gone without being put away only to be thrown out and how much money are those unused leftovers costing you? Most likely far more than picking up food storage containers would cost. How many times have you taken the trash out without a full bag, allowed the water to run in the sink without being used or ran the heated dry cycle on your dishwasher when simply opening the door will dry those dishes just as well? Likely quite a few. How much money do you waste on things that you can stop buying and make yourself? 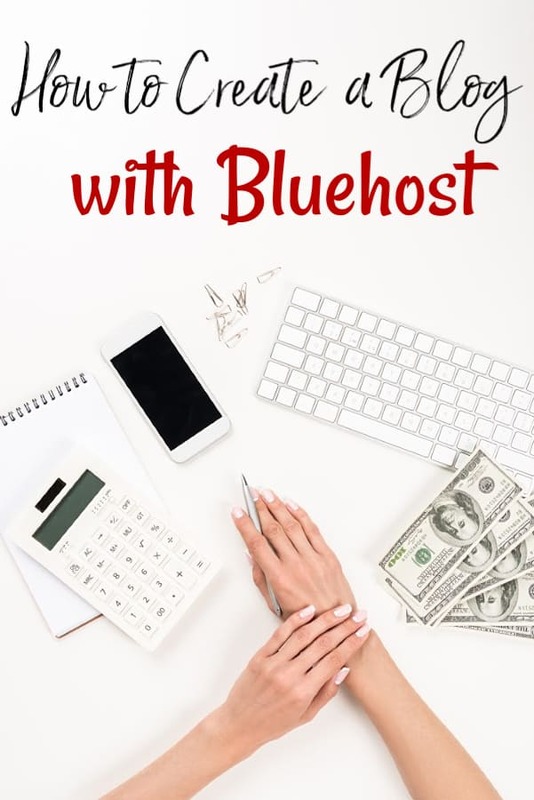 How much are you wasting on cleaning your kitchen when you could be cleaning your entire home for $10.00/week? All of those things – and more – combine to create a waste that can literally break your family budget. For most families, the start of quashing that waste can begin with understanding the food expiration dates that are on your food. If you know when something is going to spoil or expire, you can use it up before it does. This is true for dry goods in your pantry, meat and dairy in the fridge and freezer and produce as well. It makes it easy to mark those items with a sharpie so that you know what needs to be used first and what can wait until later. Rotating your pantry is absolutely key to keeping waste down. So, what does each term mean? Use By – Certain items have a date that they absolutely must be used by in order for them to be safe to eat. After this date, they’re no longer considered safe and should not be eaten. Produce and certain dairy items are just a couple of these items. If your food has a use by date, make certain that you eat it before the date so that it doesn’t go to waste and so that it isn’t putting your family at risk for food poisoning. Best if Used By – The best by date is far more common to see and there’s a good reason for it. The majority of the food in our homes is good far longer than the date on the box, can or package. This best if used by date is meant to be a guide. It is the absolute last day that the manufacturer can guarantee freshness and taste. It does not mean that the product is no longer good for human consumption. A fantastic example of this is canned tuna. The best if used by date on your can is very likely around 18 months from when it hit the store shelves. Canned tuna is good for 5 years however as long as there is no damage or rust to the can. Milk is another that can be stretched a tiny bit. Milk is generally good for 5-7 days after the date on the carton. Always smell it of course to be sure that it is still drinkable, but if not, there are recipes that specifically call for spoiled milk so that you’re not wasting it. It really is that simple. Use by means that you absolutely need to use that item on or before that date. Best if used by is simply a guide. Now I realize that if you’ve built a stockpile to save money that you very likely have food in your freezer and pantry that still has the old dating system on it. That’s okay; those dates aren’t really as confusing as they seem to be either. Freeze By – This one should be self explanatory. This is the absolute last date that an item needs to be frozen by to preserve the integrity of the product. Sell By – This one actually has zero to do with you. It is solely for store use. It is the absolute last day that a store can sell that item. A bunch of random numbers – Chances are good that this one has nothing to do with you either. A lot of the time, those numbers are the date and time of manufacture only. Expires – For the most part, this is the last date that the manufacturer can guarantee freshness. This does not always mean that the product is bad, however use caution with an actual expiration date. As you build your stockpile and pantry, keep rotation in mind and you shouldn’t have to worry too much about the use by date or the best by date. If something is about to go out of date, see if you can find a budget recipe to use it up with. It is better to use something than to allow it to go to waste.